The Official Hockey Camp of Your Columbus Blue Jackets! Please download and print the medical history form and age-applicable waiver below and bring completed to the first day of camp at OhioHealth Chiller North. Please arrive early (30-45 minutes), particularly on first day, and allow time to dress in full gear before camp start time. The Columbus Blue Jackets Hockey School will concentrate on the fundamentals of skating, stick handling, and passing; with special instruction on positional play and power skating. Young players will develop solid, fundamental skills that will build a strong foundation for their entire hockey career. 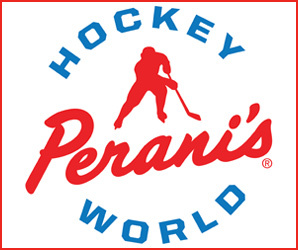 Older players will focus on advanced passing, shooting, skating, and stick handling skills while also working on team play and proper checking techniques. We are passionate about hockey – the greatest game on Earth! Our mission is to impart that passion to players of all ages and abilities, both on and off the ice. We bring together an unparalleled staff of experienced coaches, teachers and former players who will help every participant grow as a player and as an individual. Our curriculum is proven, we will challenge players to work hard and improve, and they WILL have fun! Our success is judged by the smiles on their faces and sweat on their brows at the end of each day! The Blue Jackets Summer Hockey School coaches are a group of dedicated, enthusiastic and knowledgeable hockey experts committed to teaching the fundamentals of the game to players of all ages and skill levels. On and off-ice support staff consists of former professional players, former NCAA Division 1 hockey players, elite local amateur hockey coaches and successful former Central Ohio hockey players. 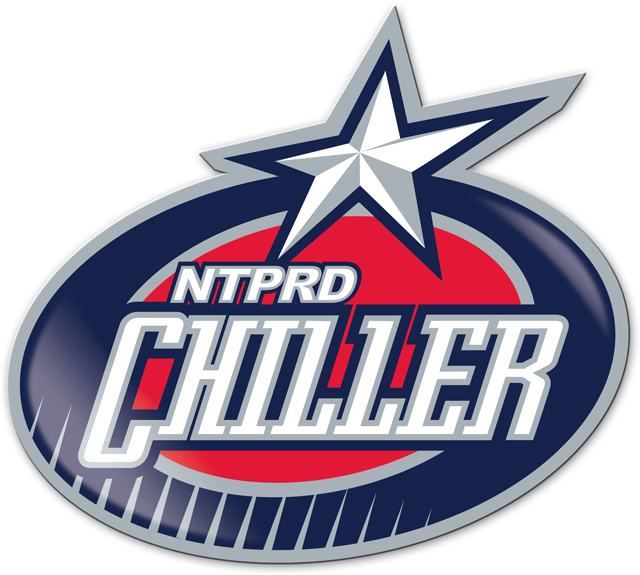 Contact Hockey Director Rob Schriner for more information - rschriner@thechiller.com or 614-791-9999 x125.